According to WatchGaurd many wireless access points are not secure, for two main reasons. Most traditional wireless network management solutions fail to stop rogue devices from connecting to their networks or block threats like wireless denial-of-service attacks. If they have a wireless intrusion protection system (WIPS), it delivers a high rate of false positives, incorrectly categorizing neighboring hotspots and innocuously connected devices as malicious, which creates unnecessary frustration and end-user complaints. 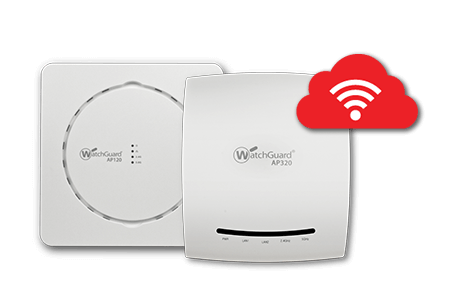 According to WatchGuard, with their new cloud-ready APs (AP120 and AP320), it automatically classifies wireless devices as Authorized, Rogue, or External, resulting in a very low false positive rate. This advanced rogue detection process can safely and automatically shut down unauthorized access points and clients, while nearly eliminating the risk of illegally interfering with neighboring wireless networks. There’s more to WatchGaurd’s new wireless access points, but overall, whether you look at theirs or another vendor’s, if you have an OLD access point, it might be worth you upgrading to a new one that’s more secure and gives you user data you can use to improve your network.